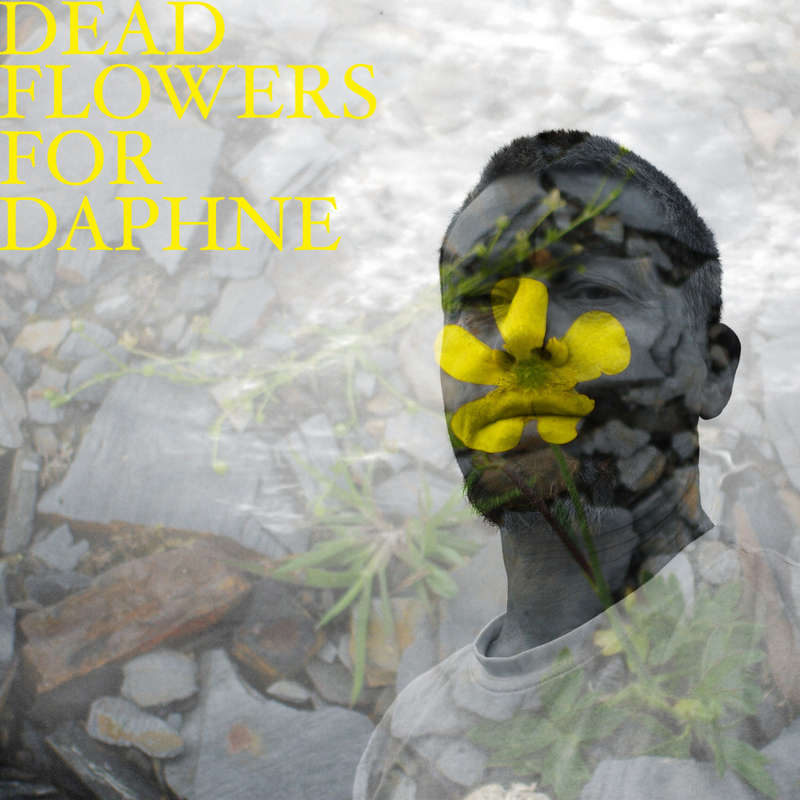 DEAD FLOWERS FOR DAPHNE is, if you like, a side project of Wrinkled Weasel. It's a collaborative effort with occasional contributions from other Weasels. It's an audio romp through my mind. There are also contributions, more normal contributions, from friends. This first of DF4D might appeal to the medical profession, but has enough cross-over appeal to work for fans of Mary Poppins, I think. All the songs on here, including those of my friends are free to download, but if you use them, please credit the composer/performer and link back to here. Next up, a dark tale of a view from the guillotine, the wrong view. It's called Head and Shoulders. This next one is about the relationship between a man whose lady wife developes an unusual eating disorder. It is called Mrs Mangetout. Songs from friends. Copyright reserved but you can download them for free. Here's another one from a friend. For the moment he can remain anonymous! It's called Mission Impossible and it is a track that needs someone to come along and produce it properly.